​Welcome to this sponsored post. ​Vaping is one of the safest ways to consume cannabis. A marijuana vaporizer helps you avoid almost 95% of the smoke that you would otherwise inhale and which could lead to a host of health issues. While the benefits of vaping are aplenty, with hundreds of marijuana vaporizers flooding the market today, it might be overwhelming to find the right one for your needs. Here are a few steps to help you narrow down your choices. Types of vaporizer - There are different categories of vaporizers available. Vaporizer pens are the most popular. They are a good choice if you are looking to keep your cannabis usage discreet. Portable vaporizers are also hugely popular. Small and available in varied materials, they can be easily carried around. Finally, there are the desktop vaporizers that are more suitable for people who like to vape in the comforts of their home. The desktop models are excellent and often have an edge over the portable models as they have more intake methods. Also, it is generally agreed that a desktop device offers better vape quality. So, determine your requirements and choose the one that best meets your vaping needs. Set a budget - The prices of vaporizers vary widely. As with any other thing in life, decide how much you are willing to spend on it. Knowing your spending limit will help you choose faster. Also, check the price and quality of the accessories of the device. If you find a cheap vaporizer, but it has replacement parts and accessories that are overly priced, avoid it. 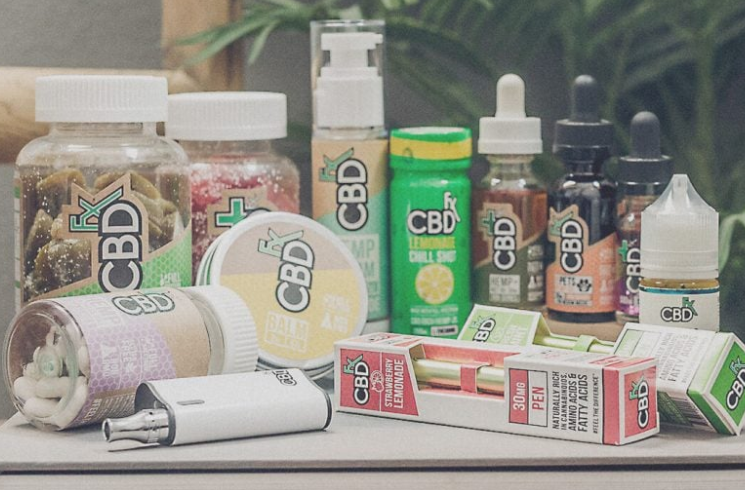 The right vape material - One crucial thing that you will need to decide is whether you want to go for marijuana flowers or concentrates such as waxes and oils. If you wish to use both, there are units that have both. If you have no experience with concentrates then you can go for dry herb vaporizers. If you have high tolerance levels though, you can consider using concentrates. Duration of the draw - This is the time required to retrieve vapor from the vaporizer. You would want to go for a vaporizer that has minimal draw duration as it makes the experience of vaping more pleasant. Avoid vaporizers that come with long draw duration's as they may be poorly made. Convection or conduction - Vaporization can happen in two different ways - convection and conduction. Conduction is vaporizing a substance with direct contact with a heat source and convection is when thermal energy is passed through the substance. Quality of the vapor - Nothing can be worse than finding that the vapor you inhale tastes of smoke. Your vaporizer should release vapor that is aromatic and flavorsome. Generally, a device that uses convection is likely to offer better quality vapor. Discreetness - It has been found that the more discreet a vaporizer, the more popular it is among customers. Go for devices that look stylish and at no point give away that you are vaping. Device power source - If you want to use a handheld product, you will have to decide how you want it to be powered. You can either pick one that comes equipped with a rechargeable battery or you can choose the one that uses Butane to power itself. While most of the devices use rechargeable batteries, you can also get the more expensive Butane powered ones. If you are opting for the battery powered device, check if there is enough warranty for the battery in case it doesn't work soon after you buy it. Temperature range - An important factor while selecting a vape pen is whether it has an adjustable temperature setting or not. While this may cost a little more, it is well worth the money. Most of the vaporizers come with some temperature control functionality. The latest models automatically manage the temperatures of the device. There are however several manual vaporizers too. The right temperature for your device will depend on your own usage requirements. Therefore, it is best that you get a vaporizer with some digital control to get the maximum out of your experience. The durability of the device - If you are investing in a good quality vaporizer, you would want to go for something that is rigid, strong and durable. If your device is made of glass, you must be more careful. Make sure to check the quality of the glass to ensure that it does not crack when in use. Marijuana vaporizers can be a large investment, so you would want to research your options well before you zero down on the right one. Remember there are a large range of marijuana vaporizer options for 2018 that you can pick from. 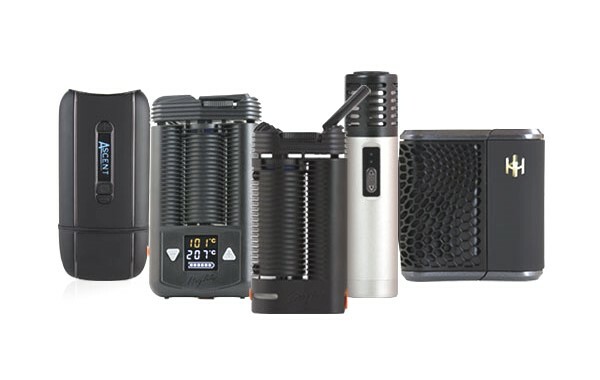 Browse the extensive selections of vaporizers available and read user reviews to know about the best ones in the market. With the right marijuana vaporizer in your hands, you can look to a pleasant vaping experience.